The diverse needs of our citizens require policies that lead to a better quality of life for all. I have made a commitment to three core priorities that I believe will move the needle and will have a positive impact on the lives of all Charlotte residents. Charlotte will truly thrive, when all our residents have a chance to prosper. The protests following the tragic shooting of Mr. Keith Lamont Scott in September 2016 brought to light issues of disparity and inequity in our community - one being a lack of jobs and skills training available to people with barriers to employment. 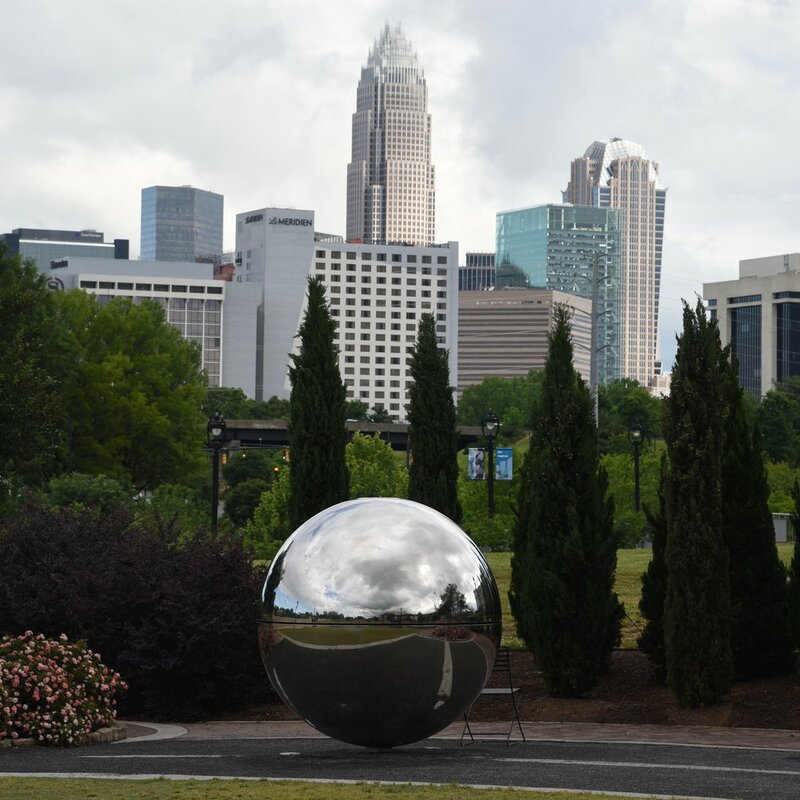 Charlotte is the second fastest growing city in the country, yet many employers say Charlotte’s talent pool lacks skilled workers at all levels. We must do better to bridge this gulf by developing a home-grown work force, starting at the high school level. That’s why I support the Charlotte City Council's economic development commitment to connecting businesses with nonprofit partners. This includes innovative programs that provide industry-related certification preparation along with wrap-around services that help an individual move from poverty to gainful employment. I am passionate about building vocational training capacity for at-risk young people who typically have fewer employment contacts and lack access to good paying jobs compared to their middle and upper-class counterparts. Working with city staff and my colleagues on the Economic Development Committee, I helped secure $1 million in seed funding for a comprehensive Work Force Development program focused on adults with significant barriers to employment. I am committed to fostering the development of these programs and will work to build partnerships in the community to ensure sustainability and serve more youth and adults. All residents deserve to feel safe, regardless of where they live, work or go to school. Fostering positive relationships between CMPD and residents is a core strategy for proactive crime prevention in Charlotte. But it goes beyond community policing: residents need to know they can hold elected officials and police officers accountable for keeping them safe – and that means we must all build a better foundation of trust, transparency and communication. Giving young people access to jobs, pairing them with trained mentors and keeping them in school is critical to breaking the cycle of poverty and crime that too many of our young people are caught in, often times through no fault of their own. Building Social Capital - the connections to opportunity – will continue to be my priority for the youth of Charlotte. Accessing opportunity starts with having choices for affordable housing and transportation. As a city we must cultivate innovative affordable housing strategies, and invest in alternative and low-cost transportation investments such as safe bike routes and pedestrian walkways. This year, my council colleagues and I committed to create 5,000 affordable housing units over the next three years. We are on target, yet we know it is still not enough. The affordable housing shortage is going to take time to solve and will demand both financial commitment and the courage to build affordable units throughout our city. Distributing multi-income housing options in all districts of the city offers people choices in good schools, proximity to good-paying jobs and access to affordable transit options. It will take bold moves to break Charlotte's systemic segregation that prevents generations of families from interrupting the cycle of poverty. It starts with a collective community commitment to lift the economic prospects of all residents. Charlotte is a car-centric city, urban city whose population is exploding. Modern mass transit, and safe pedestrian walkways and bike lanes are efficient and affordable transit tools that helps solve the question of how we move people around, and how we connect neighborhoods.